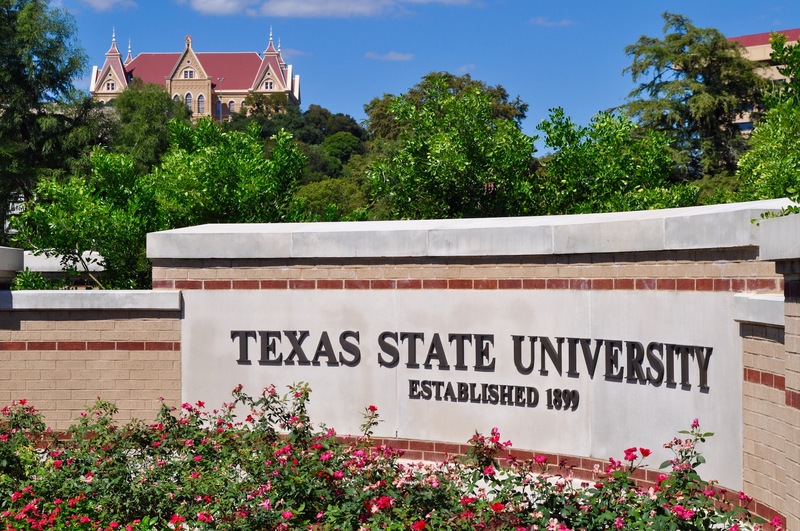 Texas State University (also known as Texas State, or TSU) is one of the most frequently searched universities in America, according to a recent internet keyword search of American colleges. 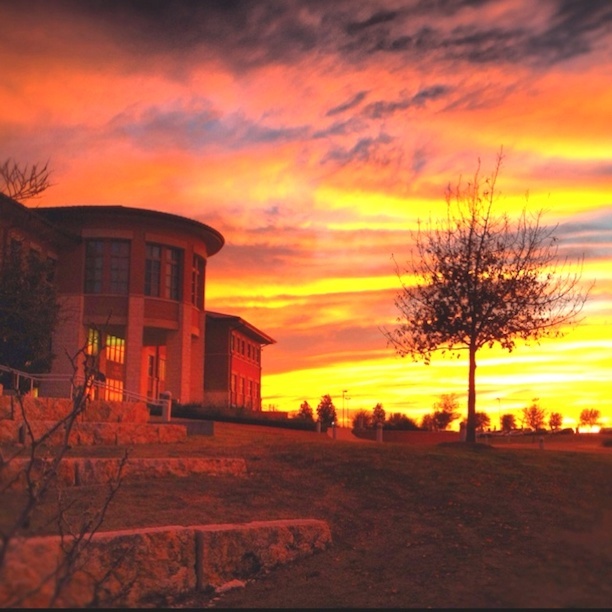 TSU is a public research university located in San Marcos, Texas, with a satellite campus in Round Rock. The college was established in 1899, and currently serves an enrollment of roughly 39,000 students, most of them studying at the undergraduate level. The school's Forensic Anthropology Center is the world's largest forensics research facility. Texas State is one of the leading producers of Fulbright scholars, and claims numerous Olympic medalists, among others. 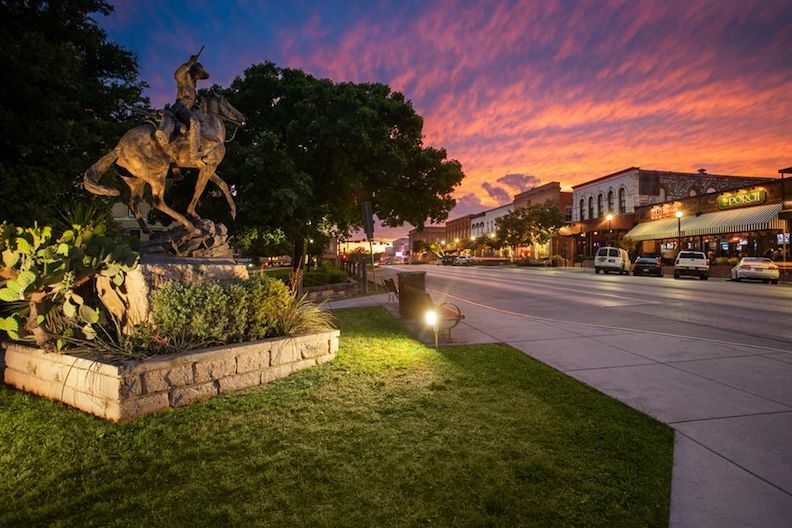 Notable TSU alumni include MLB All-Star Paul Goldschmidt, former U.S. President Lyndon Johnson, U.S. Air Force General Robert Rutherford, and singer songwriter George Strait, to name a few. Texas State is accredited by the Southern Association of Colleges and Schools. 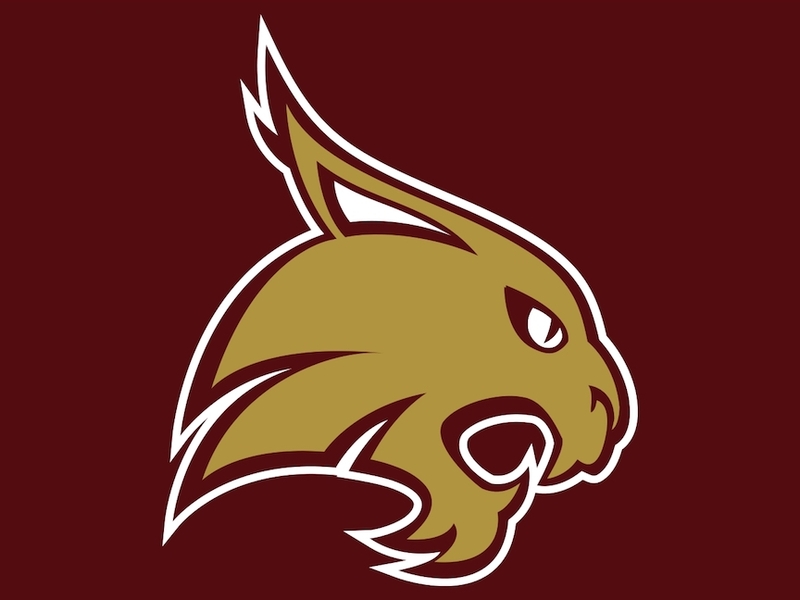 Shown above: The Texas State logo. 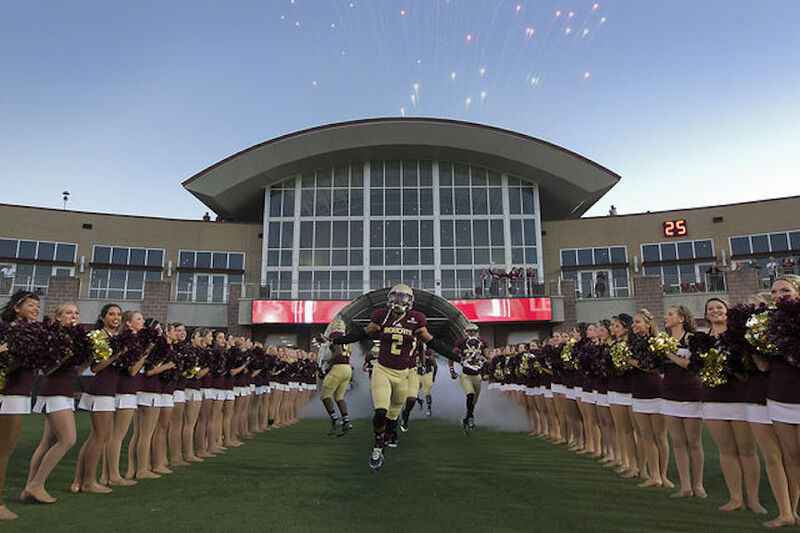 Here are the answers to some of the most frequently asked questions about Texas State. 1. Where is Texas State University? 2. What types of degrees are available at Texas State University? Texas State offers a wide range of Bachelor degree programs, Masters degree programs, and PhD programs in many areas of study. 3. What undergraduate majors are offered at Texas State University? 4. 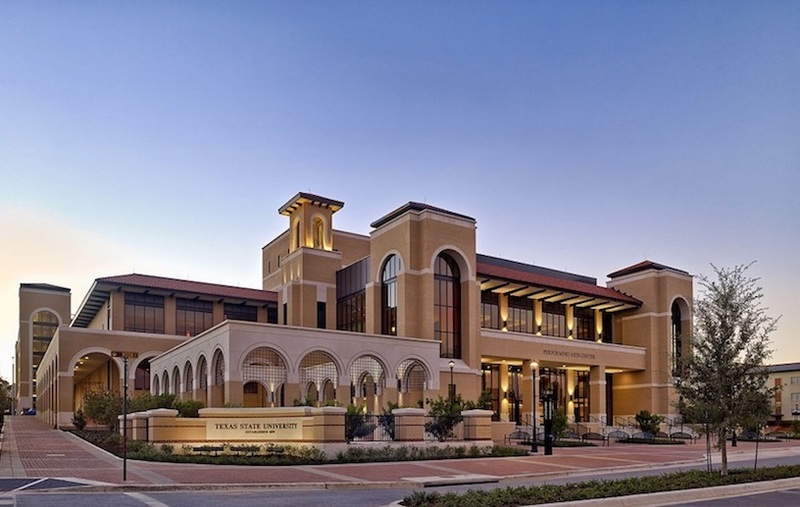 What graduate programs are available at Texas State University? TSU features more than 100 graduate programs, at both the Masters and the Doctoral levels. Go here for a list of the Doctoral (PhD) programs at Texas State. 5. How much does it cost to attend Texas State University? Many students applying to TSU are eligible for financial aid, as long as they successfully fill out the FAFSA form. Graduate financial aid is also available. 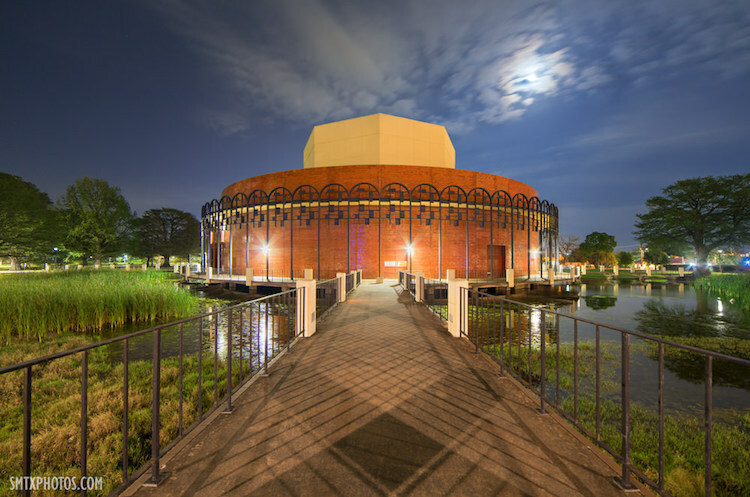 Above: The Performing Arts Center at Texas State. 6. 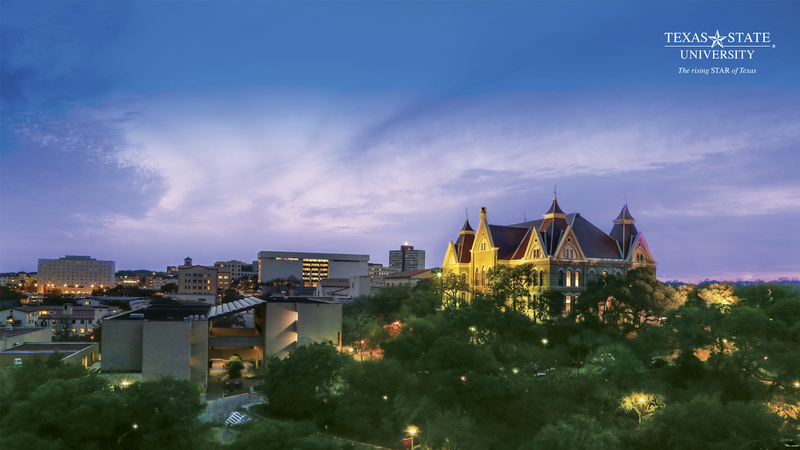 What is the Texas State University campus like? The main campus of Texas State consists of 245 buildings and spans nearly 500 acres along Interstate 35, near the banks of the San Marcos River. The most notable building on campus is called Old Main. Surrounding the central quad are academic buildings and a bus loop. San Marcos and surrounding cities such as Austin and San Antonio are served by the Greyhound bus lines. Local transportation services include the Bobcat Shuttle. The Round Rock campus is located roughly 20 miles north of Austin, near several hospitals and medical centers. Campus activities at Texas State include many clubs and organizations, such as music groups, student government associations, a school newspaper, and quite a few sororities and fraternities, as well as a variety of sports. The Texas State athletic teams are called the Bobcats. They play for Division I of the the NCAA, and the Sunbelt Conference. The school colors are maroon and antique gold. Above: The Texas State Bobcats and their gorgeous cheerleaders. 7. What are the distance learning options at Texas State University? For veterans, if the TSU classes you take online receive formula funding, are administered through Texas public institutions, and the charges are paid directly to the institution, online courses at TSU are covered under the Hazlewood Act. TSU offers both undergrad and graduate degree programs online, which are developed and taught by TSU professors. Online degree programs carry the same admission requirements as traditional programs do. Call the school using the contact info shown below. Or Check the TSU website to find out what online programs are available. 8. What is the contact information for Texas State University? You can reach the main campus office of TSU in San Marcos by calling 512-245-2111. To contact Student Business Services, call 512-245-2544. To reach the Round Rock campus of TSU, call 512-716-4001.